DVDs of both Out/Side/Film’s feature-length productions are available for sale. ‘Taking The Michael’ is £12 and ‘Arise, You Gallant Sweeneys!’ is £9. Both DVDs are available for a mere £15! Postage and packaging to the UK is an additional £1.50 for single DVDs, or £2 for both. 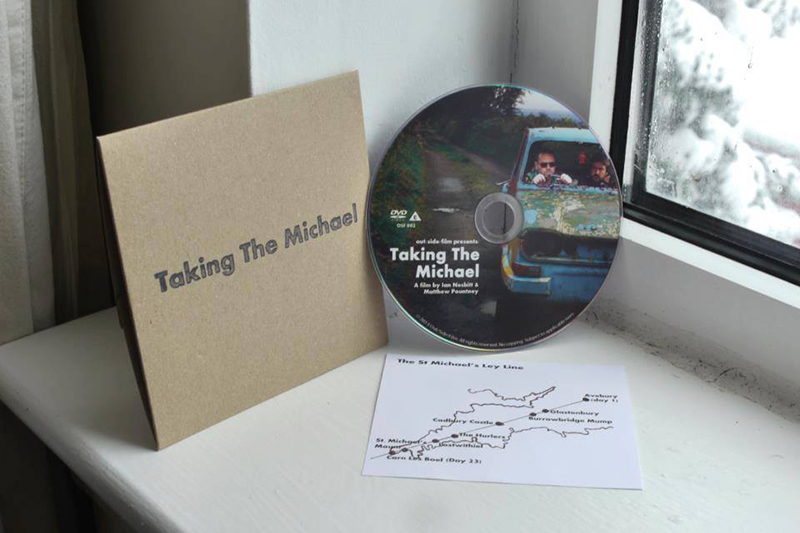 Alternatively you can buy a download code for £5 to watch ‘Taking The Michael’. Please email info@outsidefilm.org.uk to place an order.